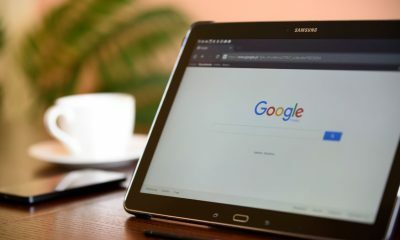 Have you ever wished for a way to use Android apps on your computer? There are plenty of Android apps available. 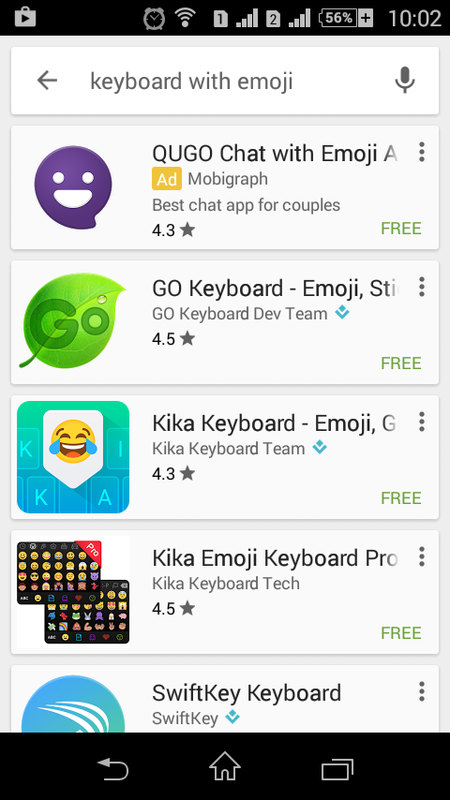 Even for the same purpose, you can find tens and thousands of the apps on Play Store. 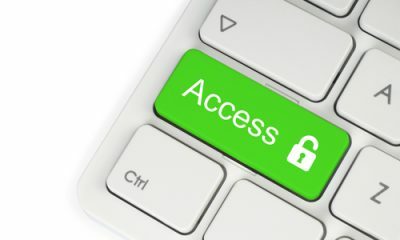 Do you want to run these apps on your PC? Well, you need an Android emulator. In this tutorial, you are going to read how to use an Android emulator for computer. I know you are impatient to get the steps. 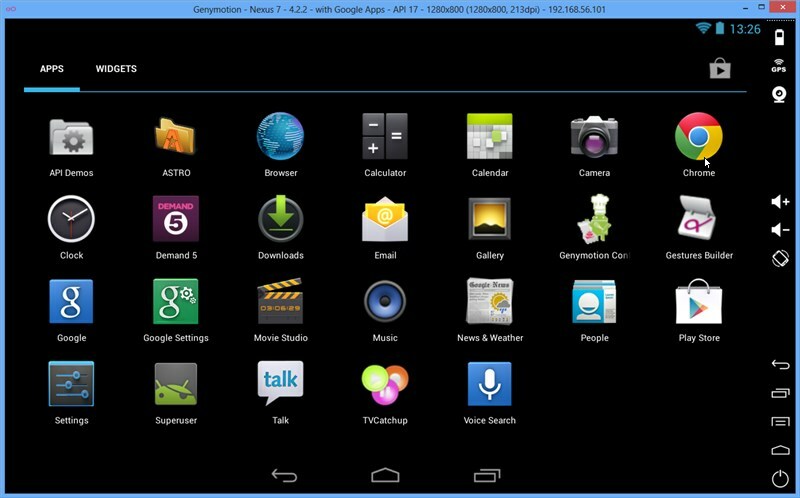 Nonetheless, I want to give you an overview of an Android emulator and then, you will get the list of top items. Finally, I will tell you how to run the same on your computer. 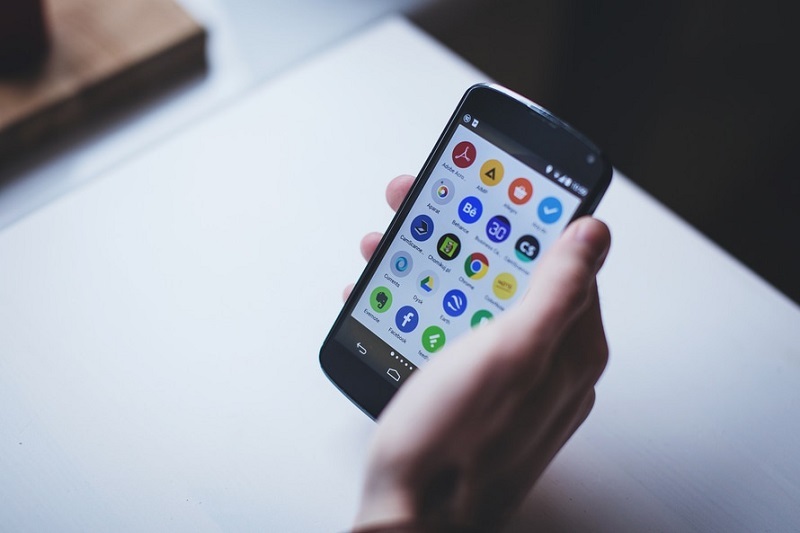 Simply put, an Android emulator is the setup to run applications without a physical device. 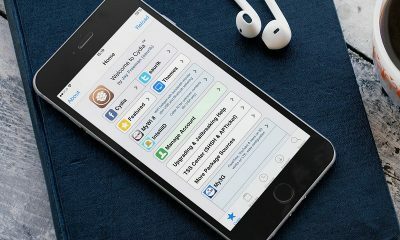 Of course, emulators are software that creates device-like ambiance on your computer for the effective running of Android applications. Some emulators only allow you to run apps whereas some others fetch you the complete Android experience. There are plenty of Android emulators available on the web. 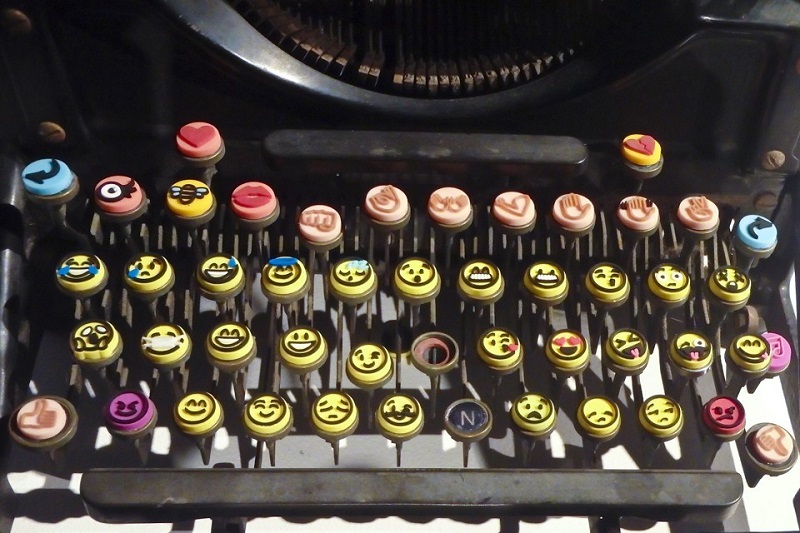 You can download them for free and, run the apps just like you do on smartphones. 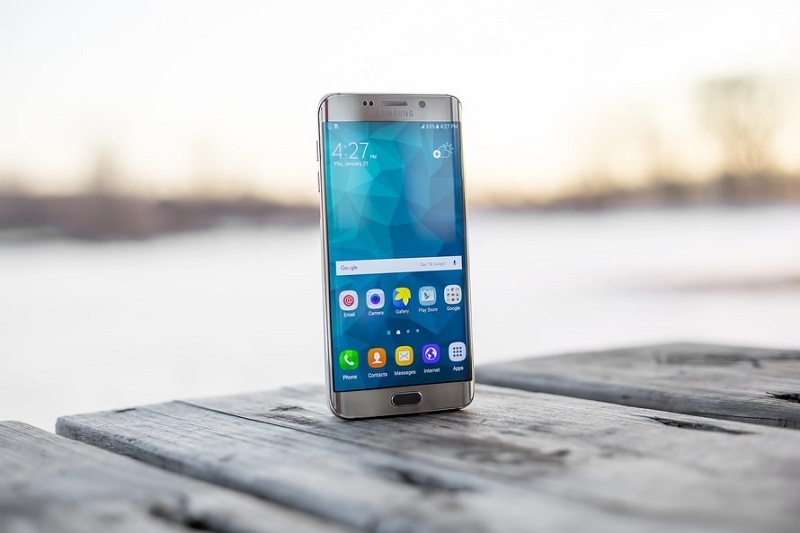 In this section, you get a list of top five Android emulators for computer. Are you ready to get into it? Here you go! As I said earlier, there are two types of emulators. Bluestacks fall into the first category that gives only the feature of running applications. Most of the people use emulators to run applications only. 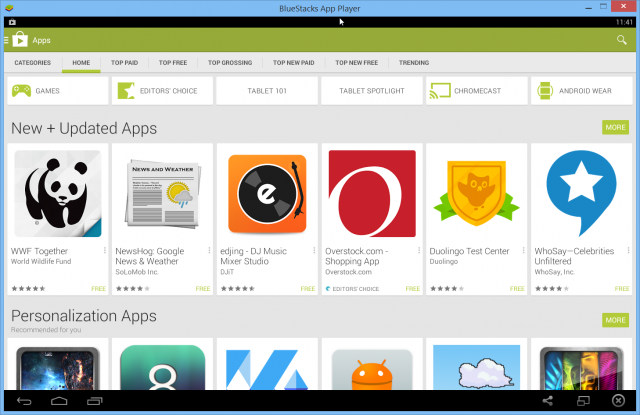 So, I consider Bluestacks as the best Android emulator for PC. In the next section, I will describe in detail, how to install and use Bluestacks for PC. You won’t have to do much. Download the installer, install and, open the software. Finally, you have to sign into your Google account to start downloading apps from the Play Store. Bluestacks Cloud Connect app helps you synchronize your applications on the phone with your computer. 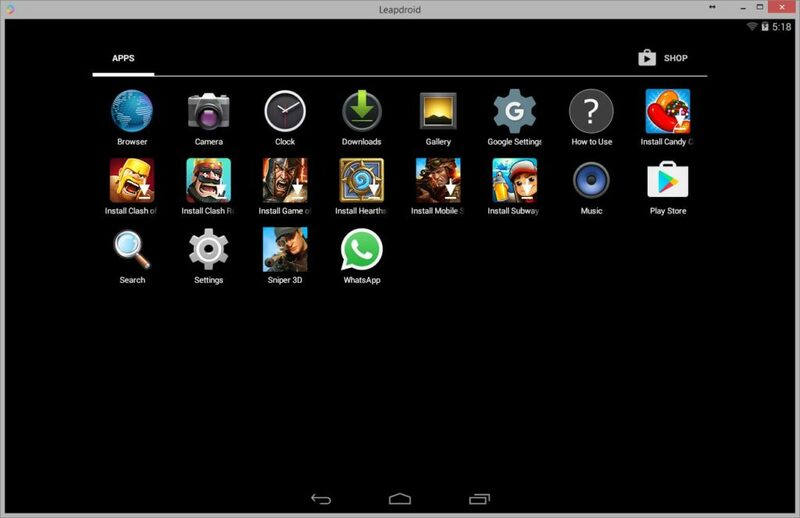 Leapdrodid is comparatively a new Android emulator. Unlike Bluestacks, it creates a full Android atmosphere. I hope you are familiar with virtual machines. 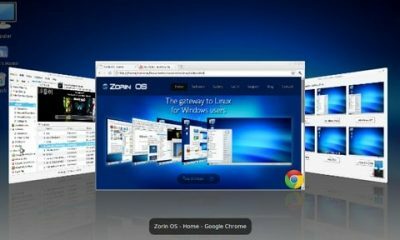 Leapdroid works on the same principle of virtual machines to give you the Android experience. 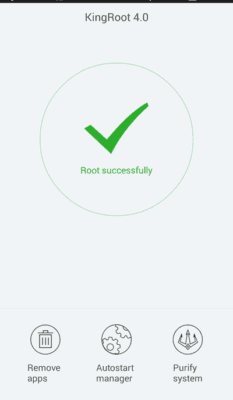 Once you install it, Leapdroid boots up pretty quickly. And, you will not face any issues running almost 98% of the applications. The benchmark scores of Leapdroid came out good. 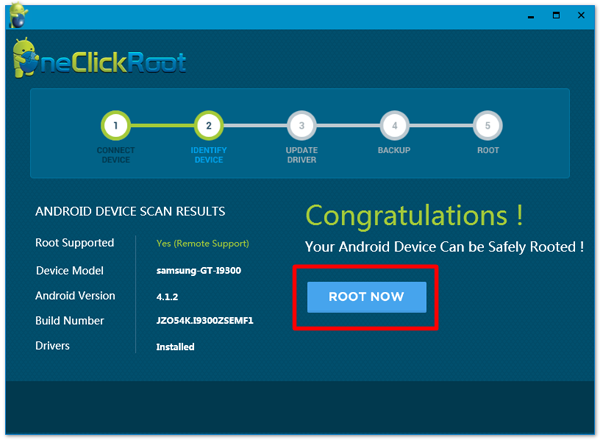 You get root access by default on this Android emulator. 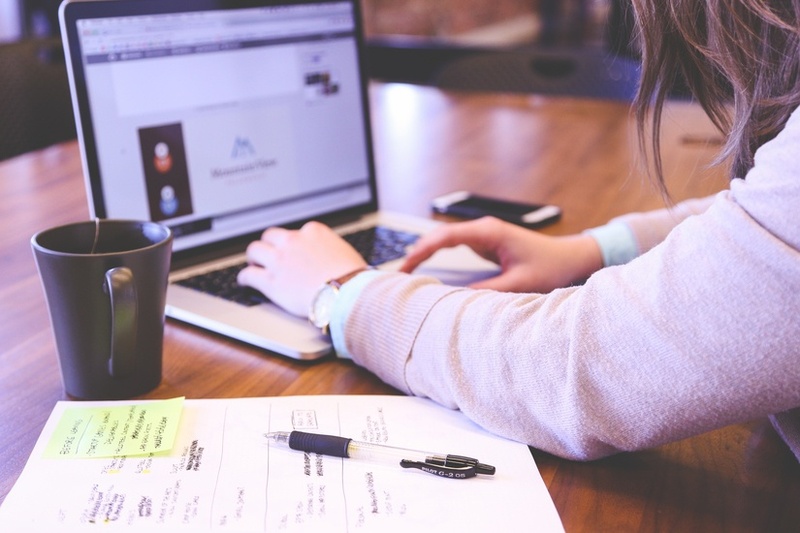 The active development team is working on it to make it the best. You can read a thread on XDA forums about this emulator here. 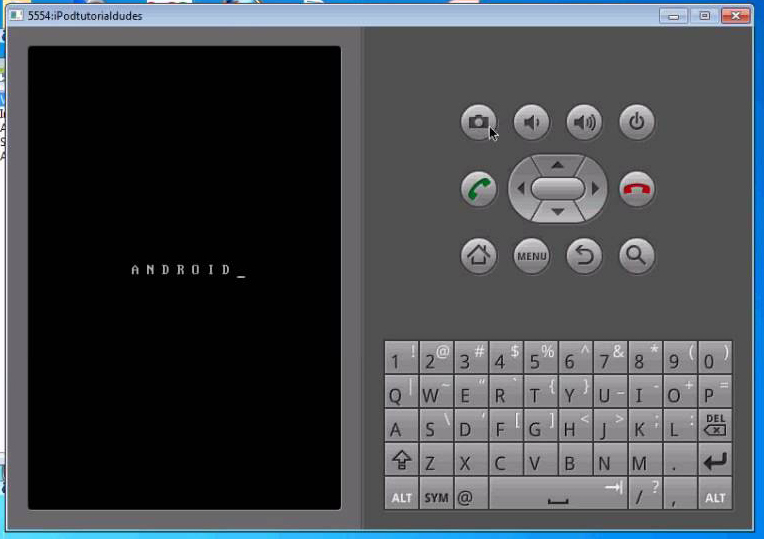 If you are a person who follows news about Android, you might have heard about this emulator. Andy had come out with some bugs around. But it seems that they have sorted it all. 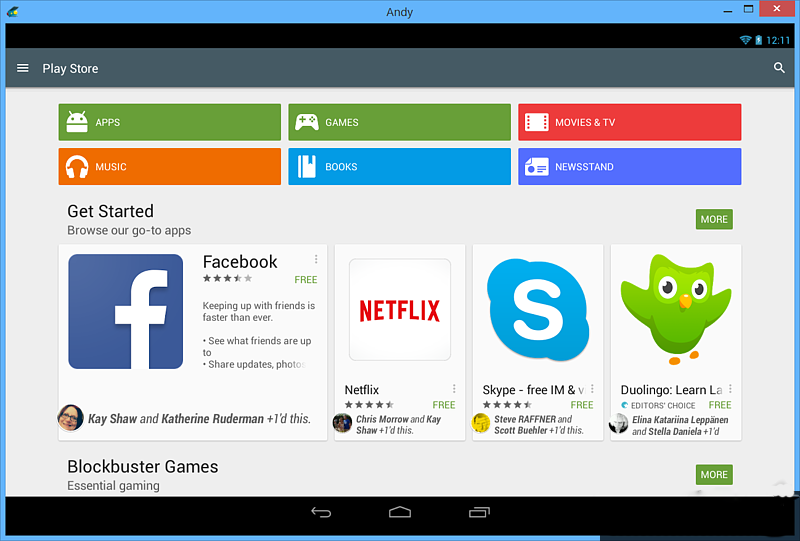 Overall, Andy gives you a sleek Android experience with support to almost all the applications. I know Bluestacks is the mighty one in this segment. Still, Andy has got the capability to be a replacement for the same. You can try out it without any hesitation as it does the work well. 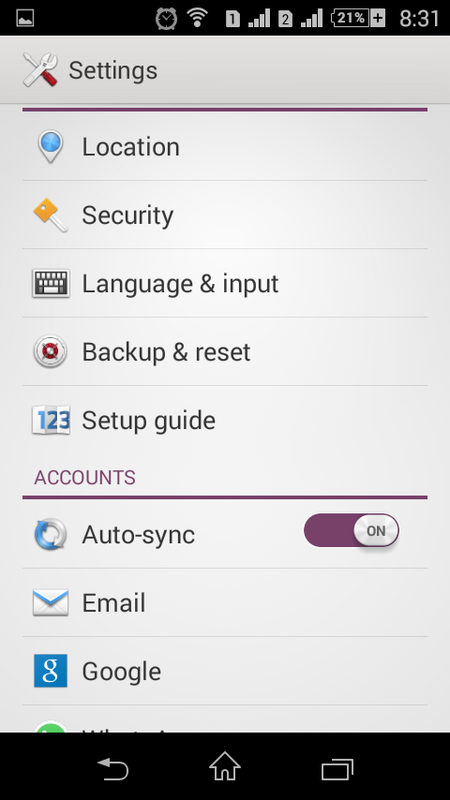 Also Read:- How to Manage Running Apps in Android 6.0? I am afraid that you may not be going to like it. 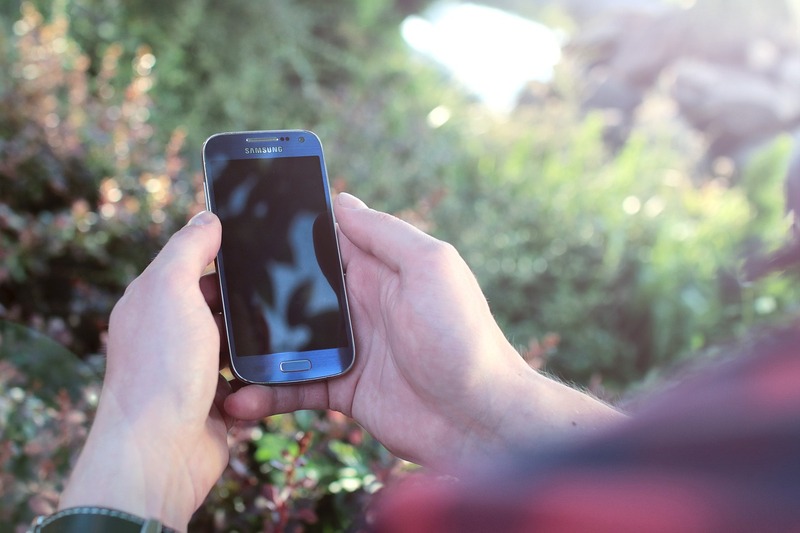 Official Android Emulator aims developers. 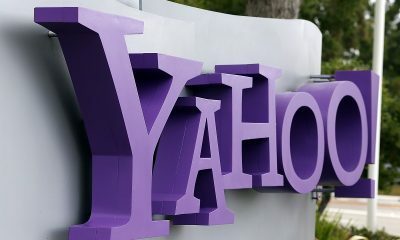 Yeah, you need to a geek to run it smoothly on your computer. 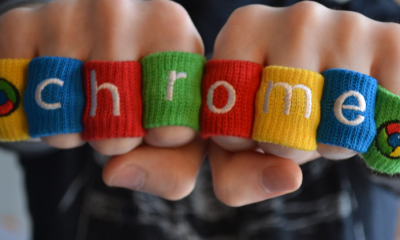 You get it with Google’s Android software development kit. 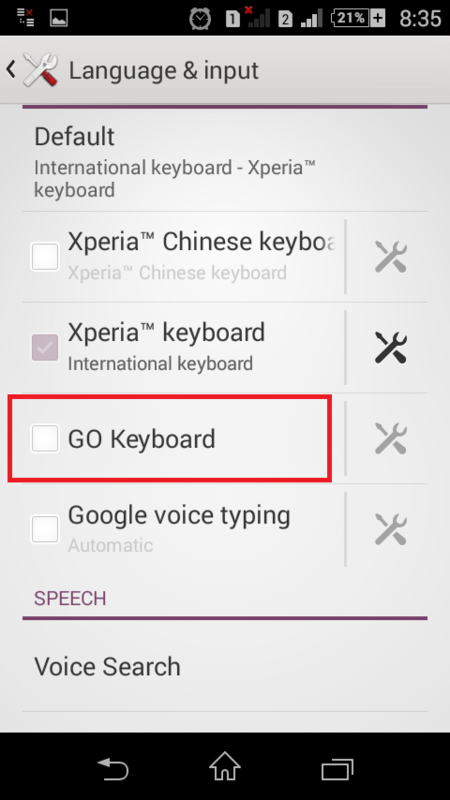 Using the official one, you can run the latest version of Android. You have to download Java first. Then, go for SDK tools. Then, launch SDK manager and install files required to run the latest version of Android. You need to go through a bunch of geeky steps as well. Genymotion is the next emulator in this list. Just like the previous one, Genymotion also gives the first priority to the developers. You get the option to choose a particular device to test your apps on it. 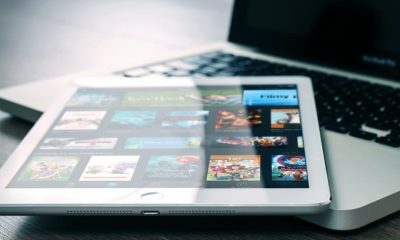 It is easy to switch between the devices. In case you want an emulator for casual browsing and checking emails, I don’t recommend this one. The features of this emulator for developers are paid though the software itself is free. 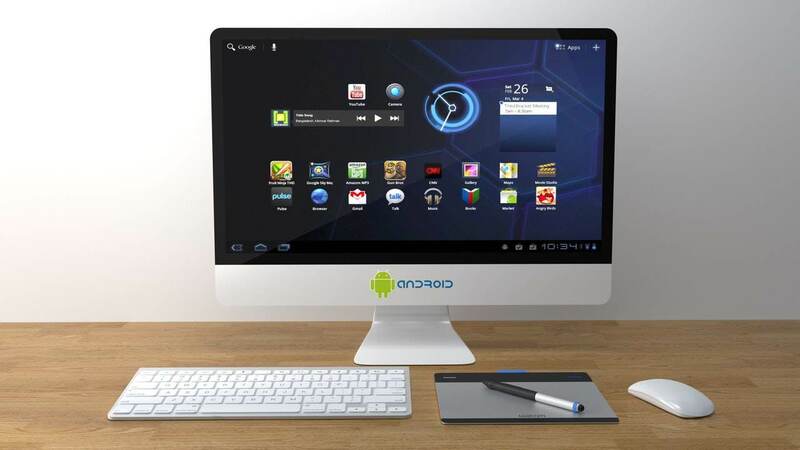 How to Download Android Emulator for PC? 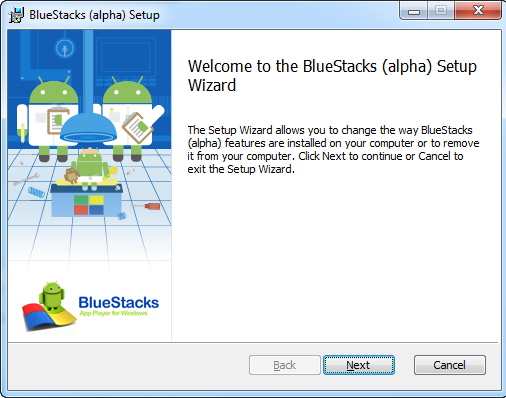 In this section, you are going to read the exact steps needed to download and run Blustacks Android emulator on your computer. 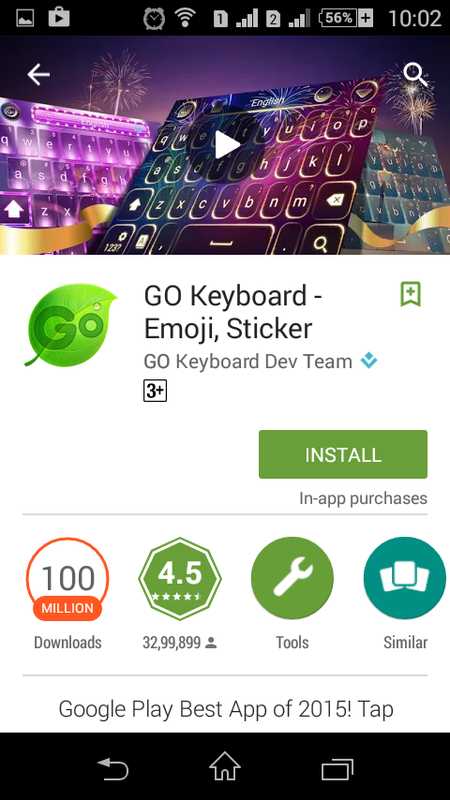 Step 1: First, you have to download Bluestacks app player on your computer. Visit this website and, download the executable file. Step 2: Once the download finishes, don’t hesitate to proceed to the installation. Don’t forget to open the software when it is completed. 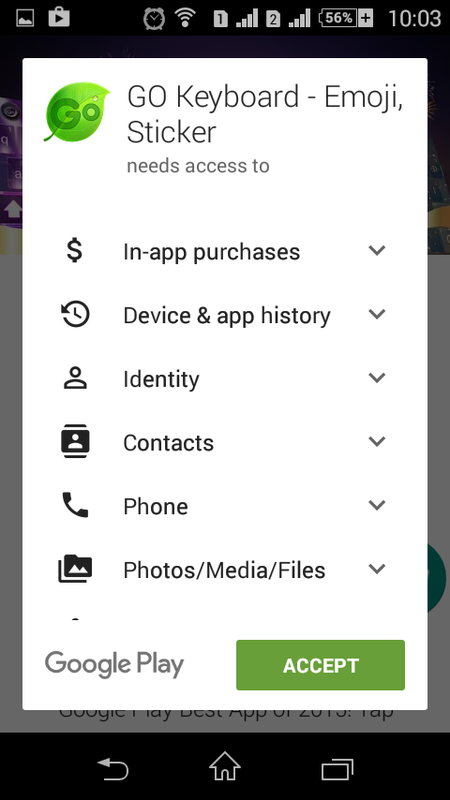 Step 3: You should sign into your Google account in order to get yourself equipped to download applications from Play Store. 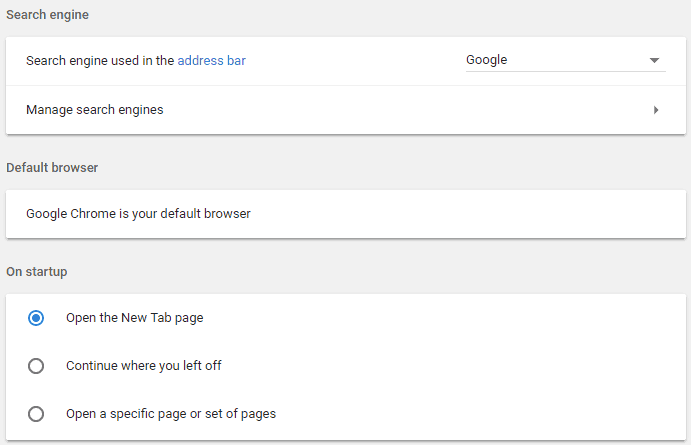 Step 4: A search button can be seen on the interface. Just click on it and, search for any app you like to use. 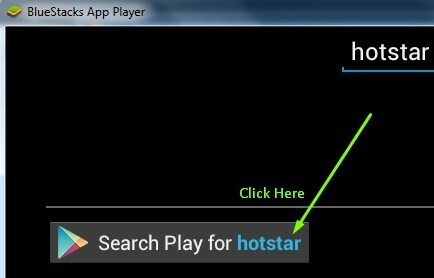 Step 5: Searcch Play for hotstar and hit the install button. There you go! 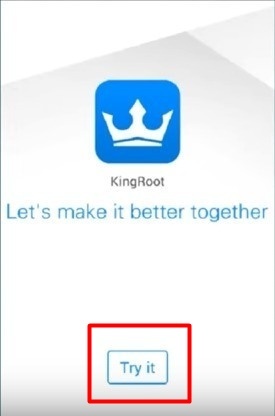 In this way, you can download any application from the play store. In case you have an APK file, just transfer it to your PC. 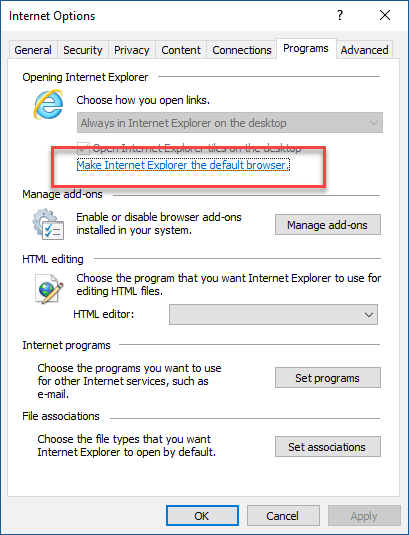 Then, right-click on the same and choose Open with option. Don’t hesitate to opt for Bluestacks. 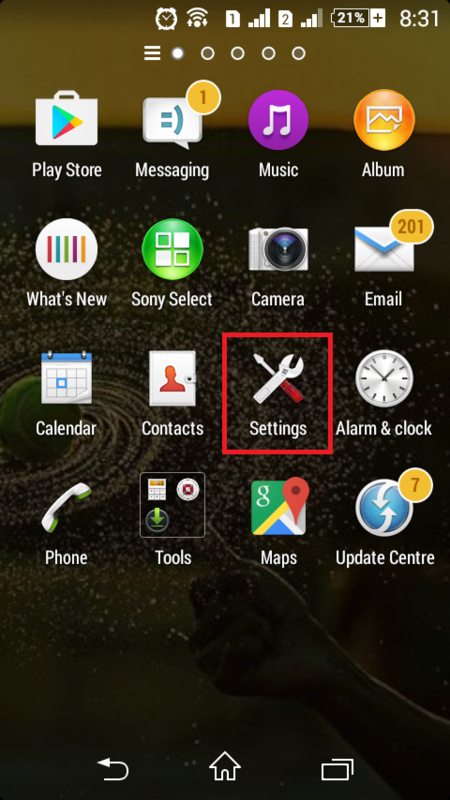 Also Read:- How to Delete Apps on Android? 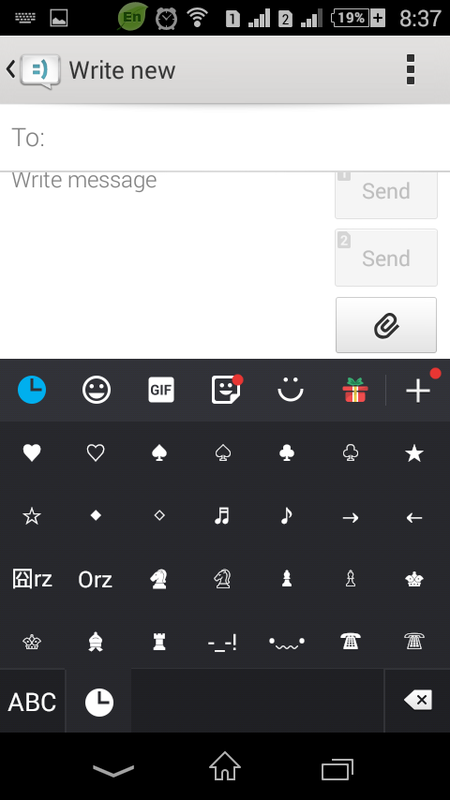 I hope you now know how to download and use Android emulator for computer. As I shared in the list, you can download other emulators as well. I have given you the case of Bluestacks only. If you don’t like the software, you can go for any other Android emulator. Better you stay away from those aimed at developers. You may be confused provided it is specifically for developing. Do you have any doubt regarding this topic? Feel free to ask me using the comment section down below. I will be more than happy to help you out. 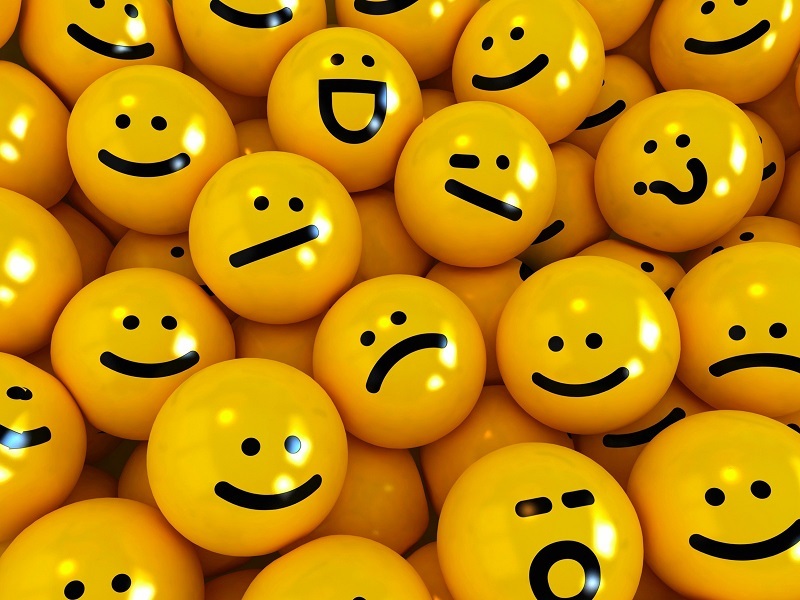 Moreover, I hope you will share this post with your social media friends and followers.